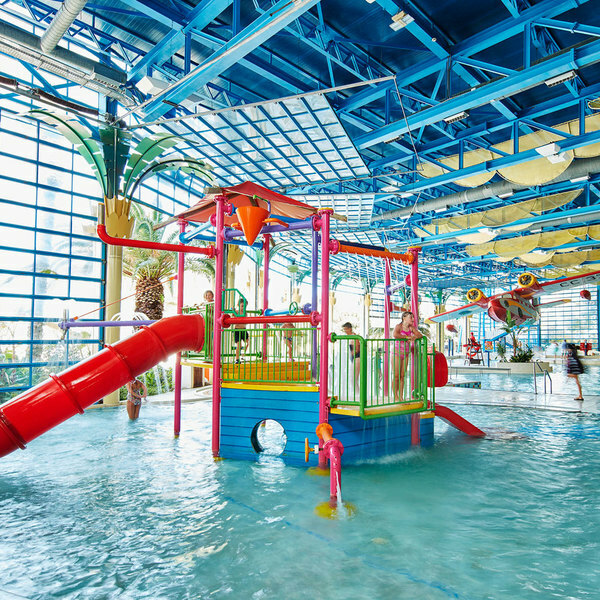 The Zona Indoor - El Gran Caribe at PortAventura World’s PortAventura Caribe Aquatic Park is designed for little ones to have a great time in the children’s pools and slides. 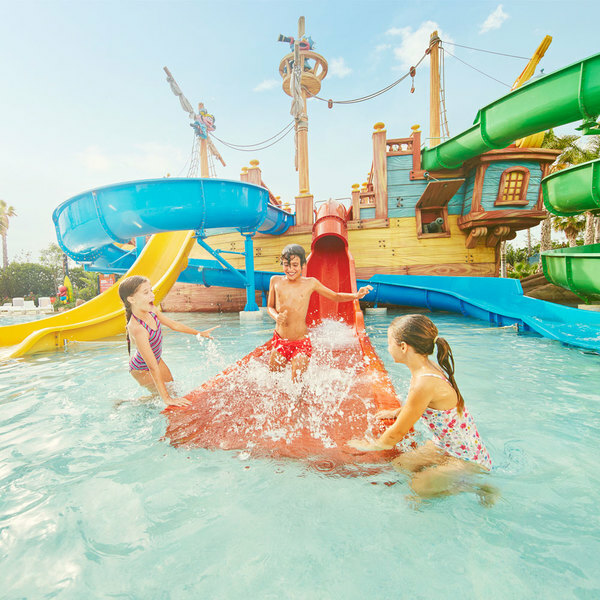 In Zona Indoor - El Gran Caribe of PortAventura’s PortAventura Caribe Aquatic Park, little ones will experience exciting adventures filled with water jets and pistols, an incredible full-scale aircraft, nets, ball pools, slides and many more surprises. 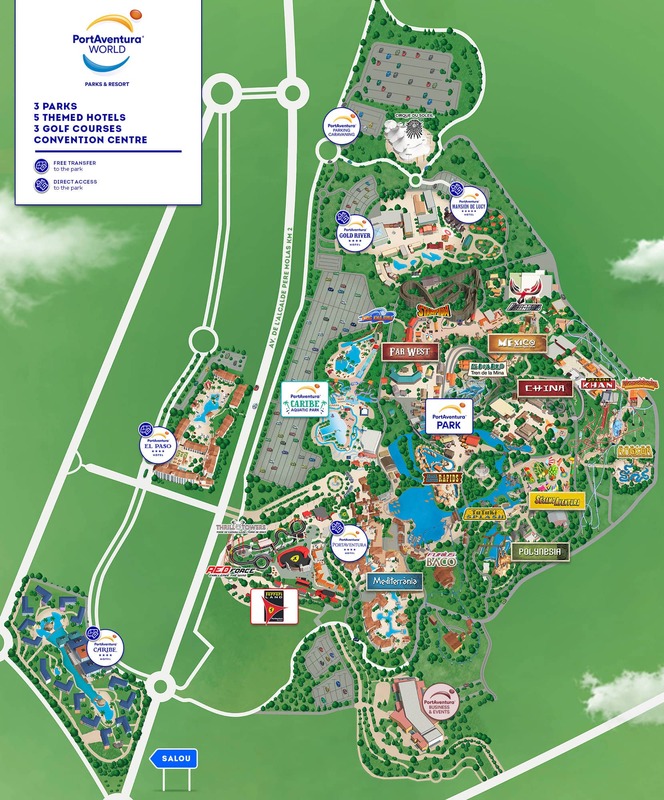 This attraction has two slides, one indoor and one outdoor, where little ones can test their courage and will face new challenges such as Caribe Climbing and various water games. 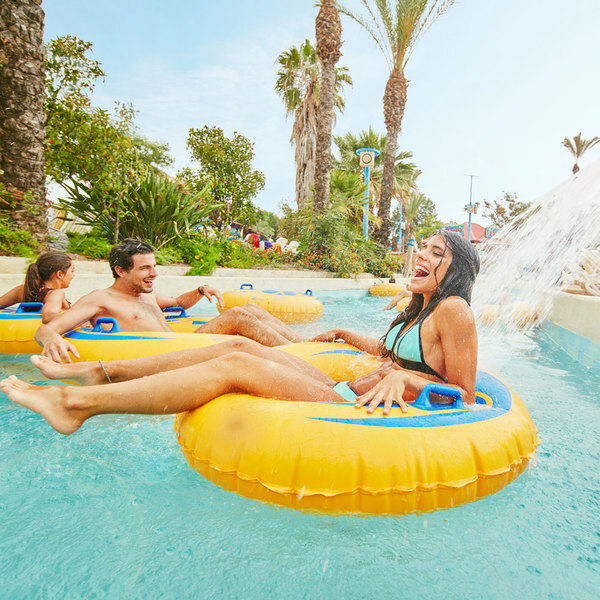 Meanwhile, adults can relax on a sun lounger and recharge their batteries, ready for even more adventures in PortAventura Caribe Aquatic Park.